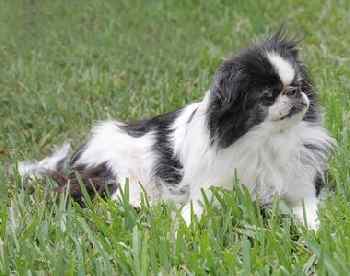 The toy dog breeds represent some of the smallest dogs in the world, but these tiny furbabies are anything but toys. They love to think of themselves as just as big as any dog and many of them have that big dog bark to back up those assumptions. 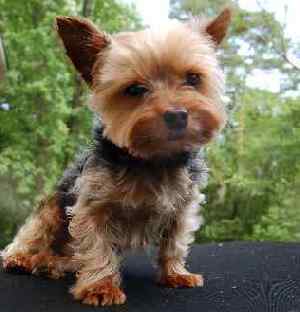 Toy Dog Breeds are nothing like toys and should never be treated as such. 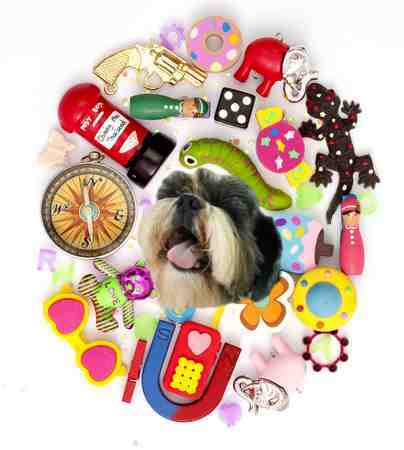 Toys or Companion dogs as they are known in many parts of the world are just as varied as other groups but do have one thing in common: their size. 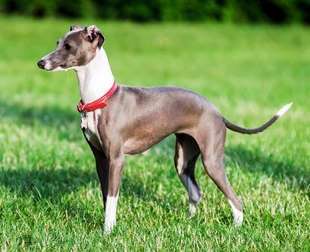 They are small and with that diminutive size comes the fact that they are cheaper to own, easier to manage, take up less space, and are more portable than their larger cousins. 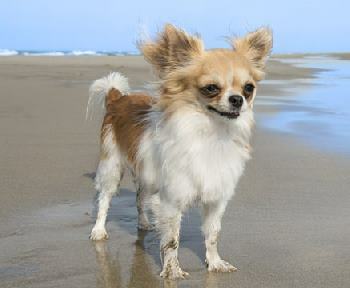 Don’t assume, however that they are the only small dogs. 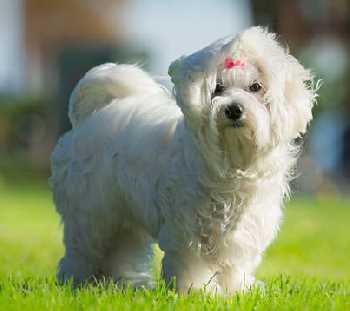 There are small dogs that fall into other groups such as the Dachshund, Bichon Frise, or the Lhasa Apso. 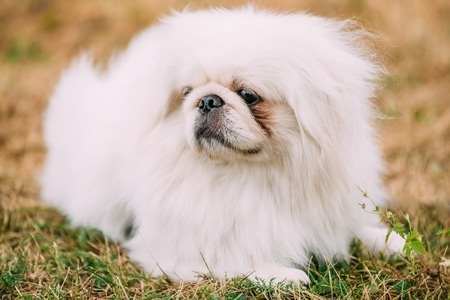 Some members of the group got to be tiny through selective efforts by breeders so these dogs are closely related to their larger counterparts. 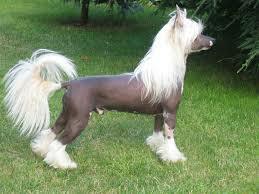 Examples of these include the Toy Poodle and Italian Greyhound. 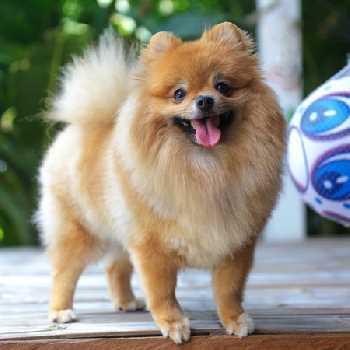 Others, like Pomeranians, are tiny Spitz-type dogs that share a family inheritance with the Siberian Husky and Alaskan Malamute. Still others are bred down from the massive Mastiffs. 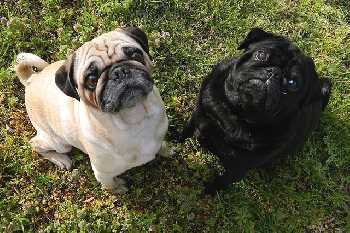 Think Bullmastiffs and Pugs have nothing in common? Think again—they are related. Most toys were developed for one purpose in mind: To be a friend or companion to their owner. 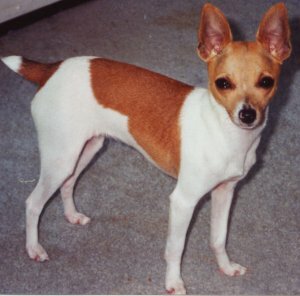 Over many generations and countless breeding attempts, people have managed to make bigger dogs into pint-size versions capable of being picked up, carried, and held comfortably on our laps. This group of dogs is very versatile. 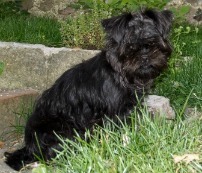 They make great pets for elderly dog lovers, serve as child-surrogates for couples without children, and fulfill the role of loyal family dog to families with children. 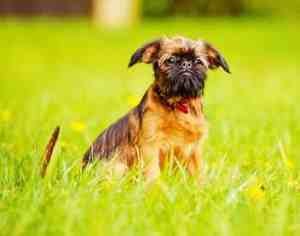 Size does matter when it comes to costs of dog ownership. The larger the item, the greater the costs. 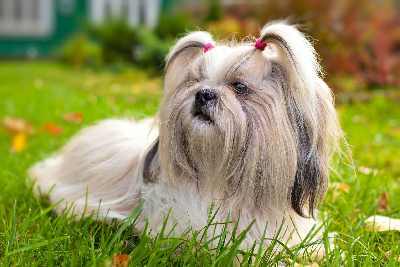 Beds, toys, crates, and food are always less costly for small breed dogs. Many can fit in a small crate and be brought onto the airlines as a carry-on. 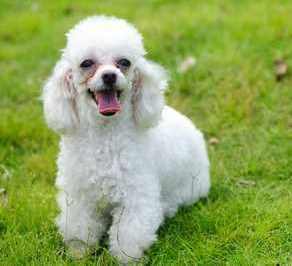 Grooming cost differences for a toy poodle versus a Standard can be substantial in some locales. Toys can be loving, cuddly, playful and spunky. 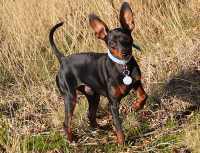 Much of their exercise needs can be met by running around the home or outside garden. 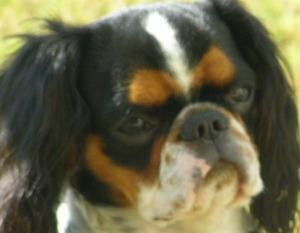 Many love a walk, but some, such as the brachycephalic breeds can only walk so far without getting too winded. 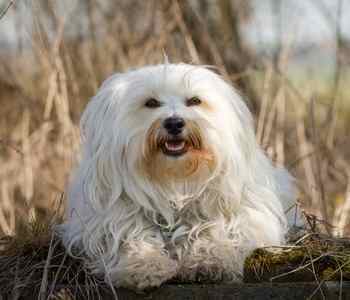 Most toy dog breeds serve as good watch dogs and bond very closely to their people. They want to please you, but in some areas, they are hard to train. 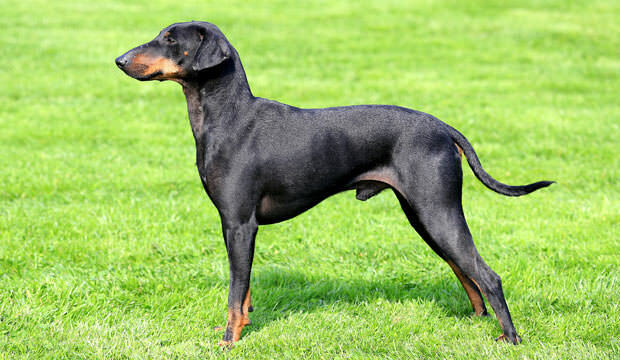 As a whole, toy breeds are harder to housebreak and will have more accidents in the house than their larger counterparts. Some tend to bond very closely with one person, which is great if you live alone, but may be harder to manage if you have a family with children. 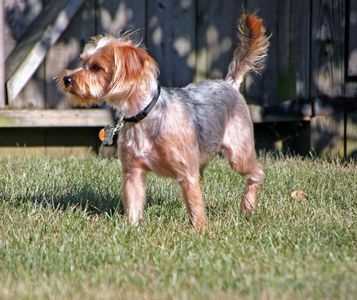 Grooming needs vary widely from the short haired Chihuahua that is relatively easy and quick to groom, to the Shih Tzu, Maltese, or Toy Poodle that requires daily attention. 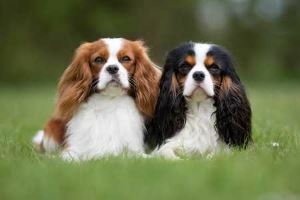 But, if you want a companion that is easy to manage, consider one of the toy breeds.